Studio 395 Lakeland Village Open House June 17, 2017. 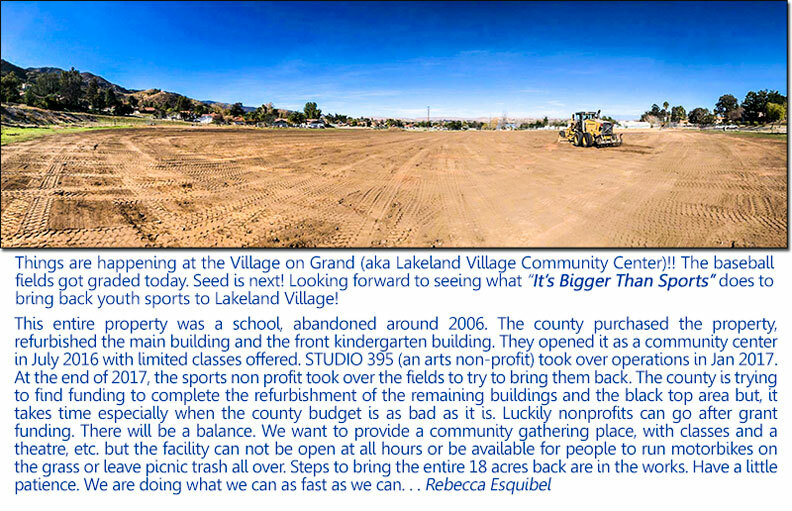 Village On Grand Community Center is managed and operated by Studio 395, a local artist group. The center offers classes in different art forms, such as Ceramics, Water Color Painting, Theatre, TaeKwonDo, Dance, plus many more. They have added art projects to the local community and the people of the area have complimented their efforts. Are you interested in art and want to learn? Children to Seniors are active in the classes. 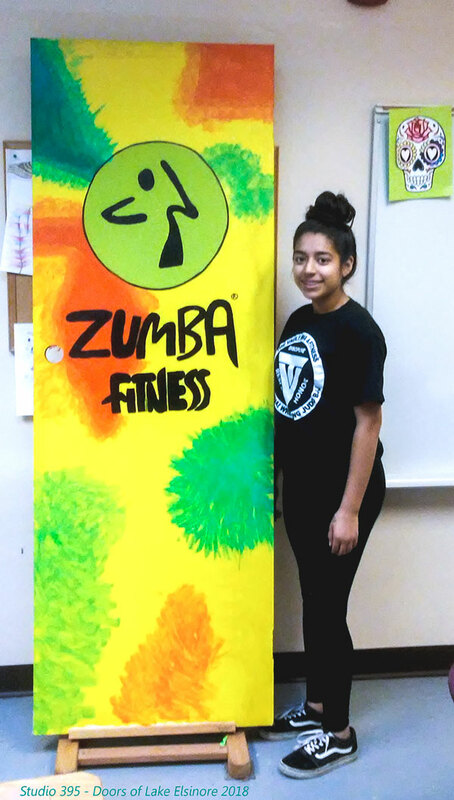 To become involved in the Art Classes or other Activities: Please contact Studio 395 at 951-471-4407 - Located at 16275 Grand Ave., Lake Elsinore, CA 92530.